Despite the tagline “Robots in disguise,” subtlety isn’t normally a word I associate with Transformers. And yet here we are—Transformers: Devastation is one of the most introspective games I’ve played all year, with the kind of quiet character development I typically associate with small, experimental indie games. Ha, just kidding. 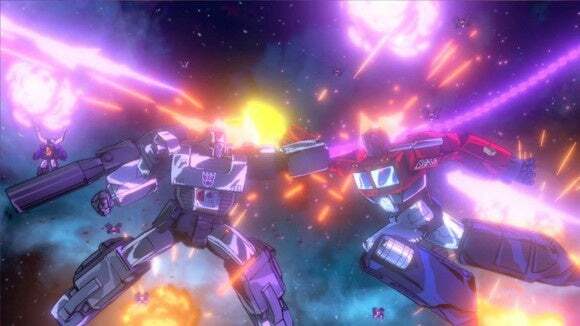 Transformers: Devastation is a loud, unabashedly dumb brawler, full of the fist-pumping machismo that was a hallmark of the original 1980s cartoon. It’s a loving tribute where robots punch (and occasionally shoot) other robots for five hours, and then Optimus Prime says something overly melodramatic or Megatron laughs menacingly. And if you’re a Transformers fan, chances are that’s enough. 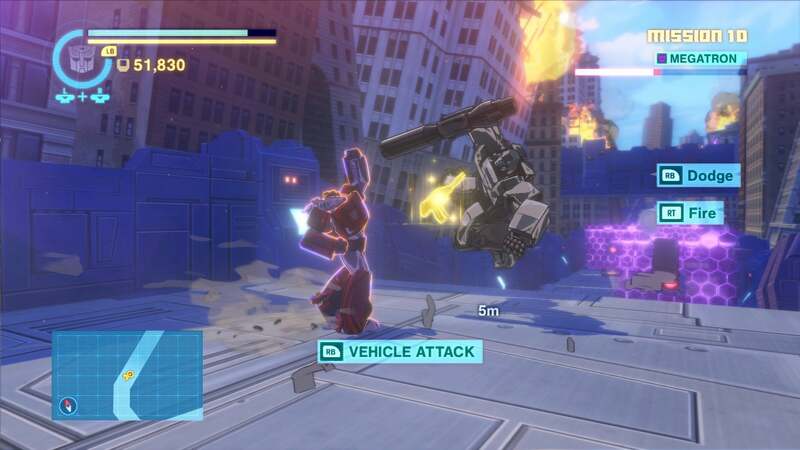 On the surface, there’s a lot working against Transformers: Devastation. It’s short. Really short. Five hours short. Sure, you could replay the game with all five characters (Optimus Prime, Bumblebee, Sideswipe, Wheeljack, and Grimlock) and theoretically extend the game to twenty-five hours, but I don’t think you’ll want to. Why? Because the game gets really repetitive, even in just five hours. It’s basically a three-minute loop: Drive for thirty seconds, watch Optimus Prime mouth off for thirty seconds, beat the bolts (rivets?) out of some robots for two minutes, repeat. Over and over, from one generic, artificial combat arena to another. Not to mention the same-y environments, the lack of depth to the combo system, the broken camera, the poor-to-nonexistent tutorializing, the tacked-on (and largely useless) loot system. There are a lot of detractors. This is the summer blockbuster of all summer blockbusters. The story is some nonsense about Cybertron and an ancient artifact and the Insecticons and cyberforming Earth and who even cares? 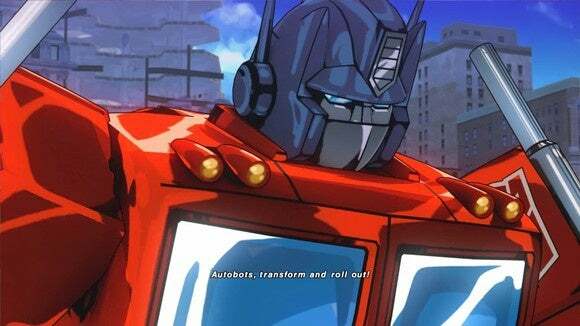 The bad guys are the bad guys because Optimus Prime says so, and that’s fine with me. It’s a parade of fan service mixed in with some jaw-dropping set pieces, and that’s (honestly) why it works. Is Transformers: Devastation a good game? Probably not. It is, as I said, very repetitive and shallow. Platinum’s third-person combat is flashy as ever, but don’t expect the same depth as Metal Gear Rising: Revengeance or Bayonetta. And fighting generic fodder enemies gets old fast, considering each seems to have some obnoxious gimmick that does nothing except force you to take them on in the same contrived way each time. But you’re not here for those bits. 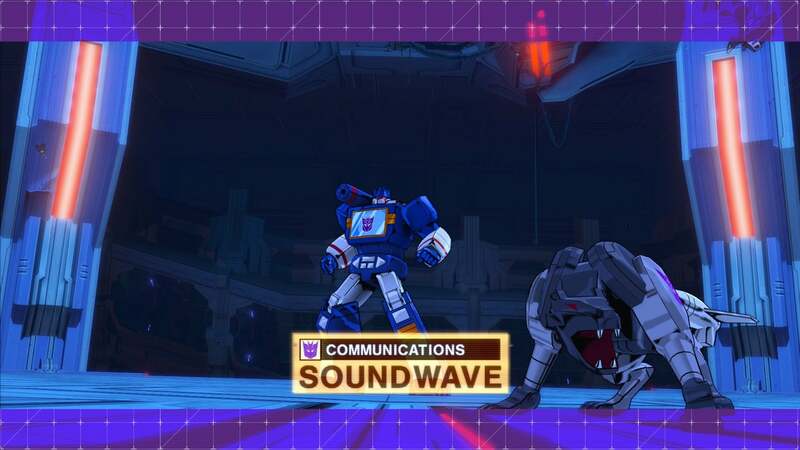 You’re here for the boss battle against the colossal Devastator, or the multiple battles against Megatron, or—Oh man, is that Soundwave? And I get to play as Sideswipe? Platinum delivers, time and time again. This game is full of moments that are so over-the-top, so crazy, they leave you jaw agape, laughing—but that’s true to the source material. Unlike a lot of licensed games, there’s obvious love put into Transformers: Devastation, into this tribute. Between the cel shaded art style and the return of beloved voice actors, this is nothing less than a resurrection of the original cartoon—a resurrection you play through. Transformers: Devastation is a decidedly B-tier (or even C-tier) game, elevated only because it’s excellent at capitalizing on its source material, on bringing everything it does right into the foreground while shoving the rest to the sides. 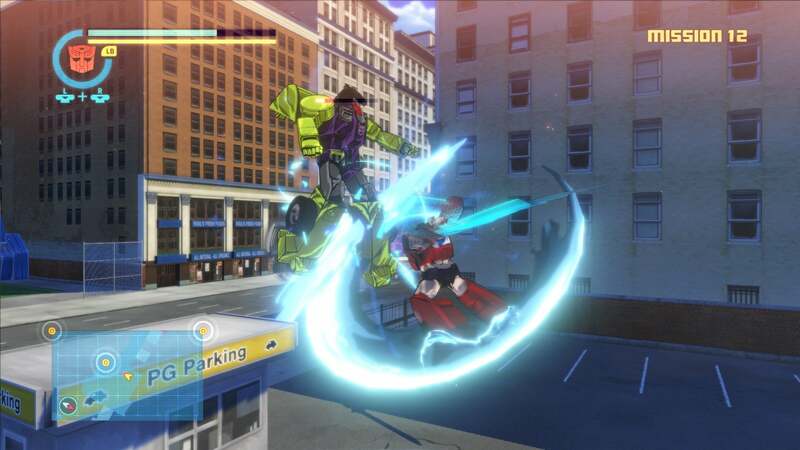 That magician’s act only works if you’re a willing participant, though, and for that Transformers: Devastation relies on your nostalgia. There are better Transformers games on Steam—War for and Fall of Cybertron are both excellent. But Devastation captures a very specific era, a 1980’s rendition of Transformers that, for some people, is the only iteration that matters. This one’s for them. Transformers: Devastation is a B-tier game that succeeds only by expertly capitalizing on its source material and your nostalgia.